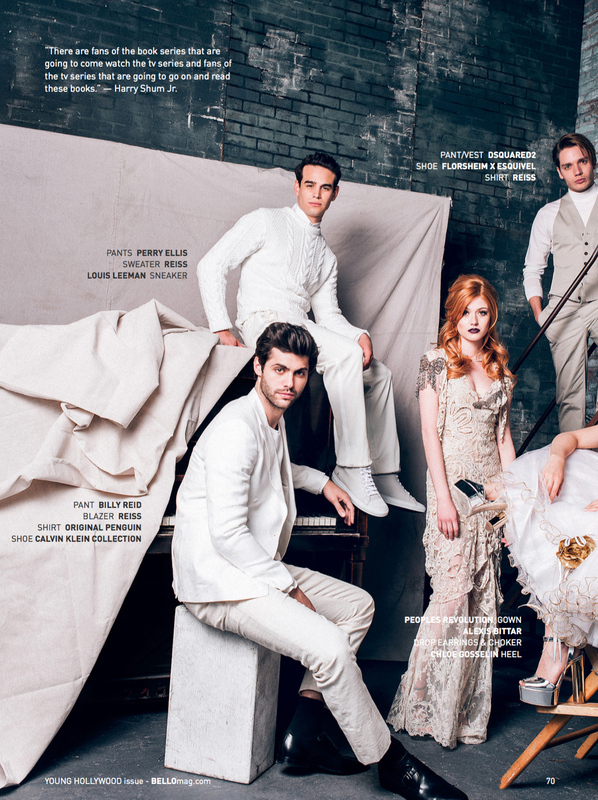 Shadowhunters Cast for Bello Magazine. . HD Wallpaper and background images in the Shadowhunters TV 表示する club tagged: matthew daddario 2016 bello magazine photoshoot magazine scans. This Shadowhunters TV 表示する photo might contain 名誉の花嫁介添人, メイド, 花嫁介添人, メイドの名誉, 名誉のメイド, 看板, ポスター, テキスト, 黒板, サイン, スーツ, and ビジネス スーツ.